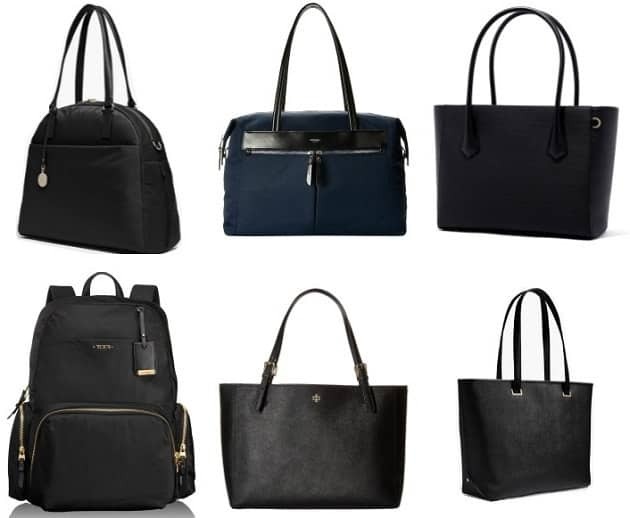 What are the best wardrobe essentials for work? 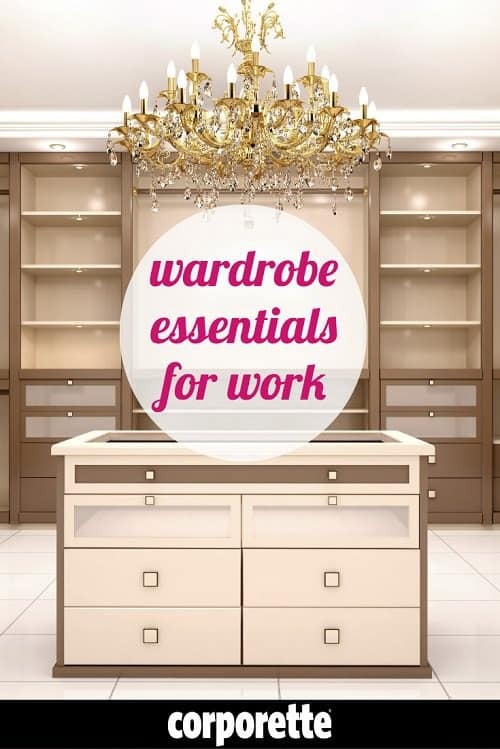 What are the building blocks of a great working wardrobe? 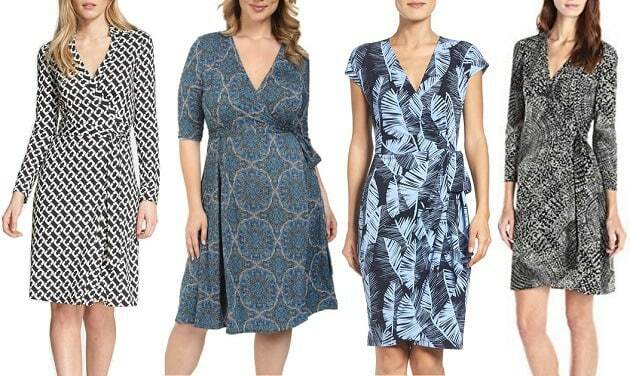 We’ve long noticed, in the course of our regular recommendations for pieces for your working wardrobe, that there are “greatest hits” — dresses and skirts and other basics that are highly rated, reappear year after year, and seem to work for a ton of different sizes and shapes. We’ve collected some in our Workwear Hall of Fame — but a lot of them appear in our regular Hunt roundups, where we’re hunting for a workwear basic in a range of prices. 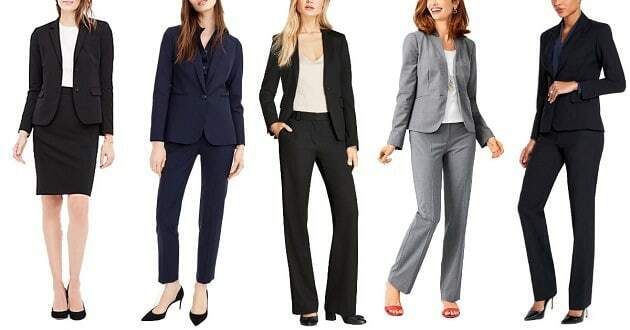 But if you happen to be building a work wardrobe for a new job (or a change of job), these “greatest hits” would be a great place to start building your working wardrobe — because they’re wardrobe essentials for work. 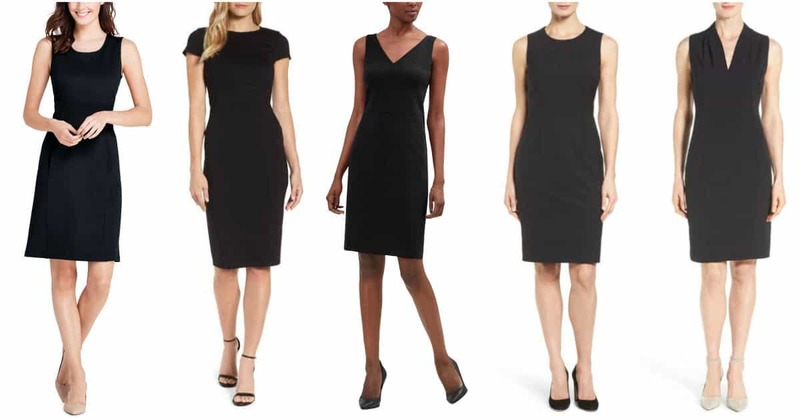 (Psst: we’ve also started a series for people who prefer to make many purchases at one store, such as how to build a work wardrobe at Boden.) 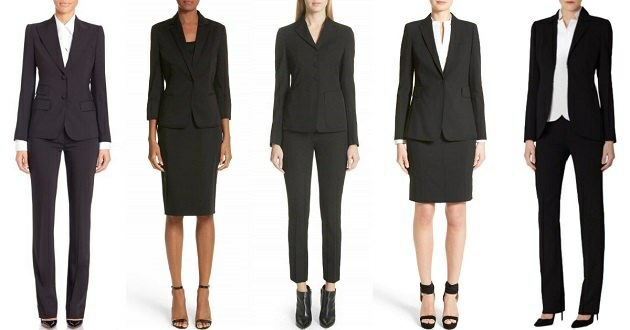 Stay tuned for our guide to affordable work wardrobe essentials on a budget! 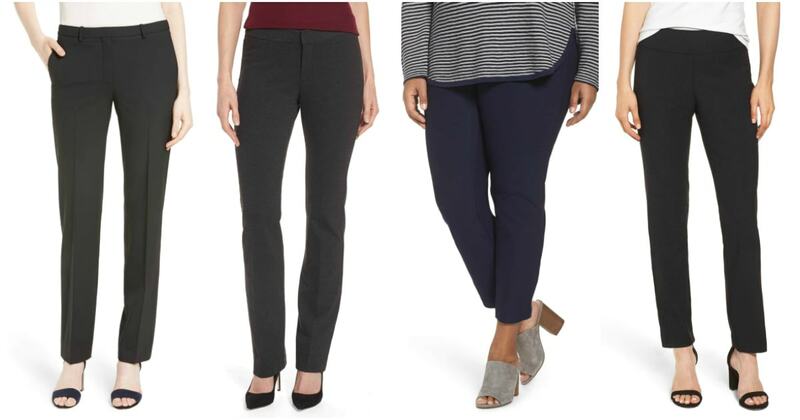 Note that this page is a great accompaniment to our work outfit challenge with four weeks of work outfit ideas — we designed it for use with basics like these. This page was last updated Feb. 2019. 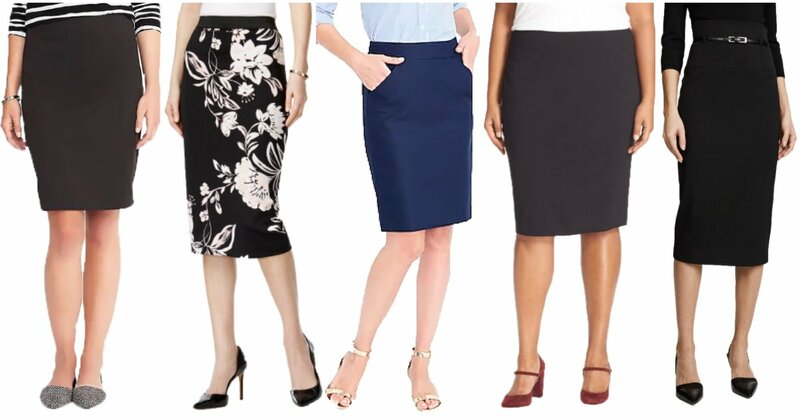 You can wear almost everything on this list to every kind of office — but our specialty here at Corporette has always been in what to wear to conservative, corporate offices like those at law firms, banks, and consulting agencies. If you’re moving to a more business casual office, check out our advice on how to adapt a conservative style for a business casual office — and please stay tuned for our guide to business casual. 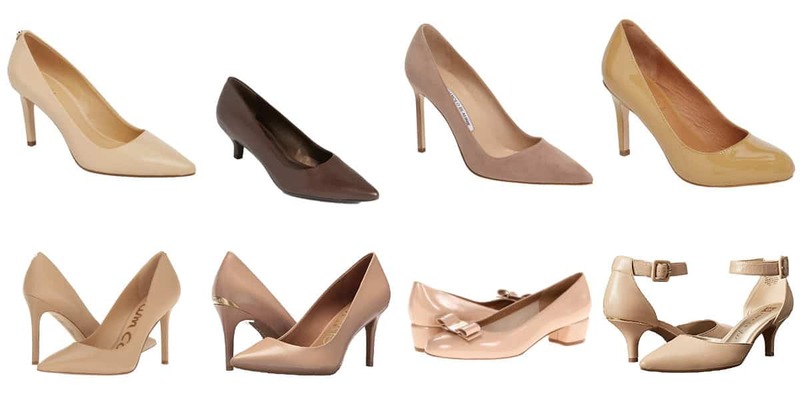 One of our most popular pages has long been our Guide to Comfortable Heels — and while we often round up popular, highly-rated heels, we thought we’d feature some of the popular heels that are especially known for comfort. 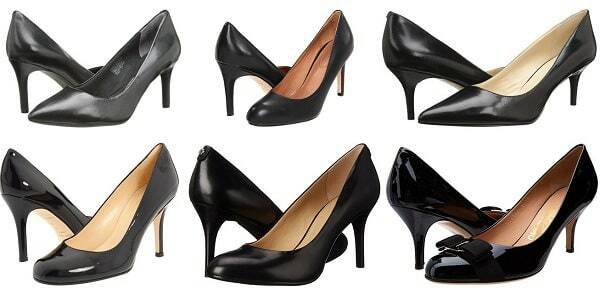 These can be great if you’re just getting used to heels, you need to be on your feet for a networking event or presentation, or you’ve just got fussy feet. Comfortable ballet flats are a must if you’re on your feet a lot, but pointy toed flats are sleeker and easier to pair with skirts. Meanwhile, loafers and oxfords have come a long way, as well. 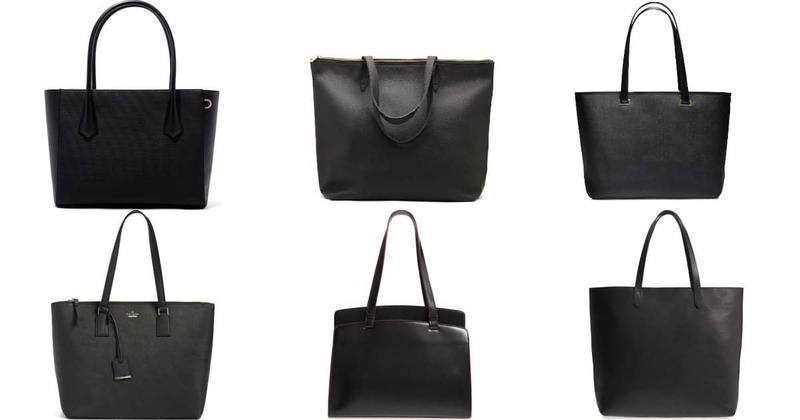 Below are some of our favorites. Pictured above, some of our favorite silk button-front blouses, $88-$214: one / two / three / (four sold out; similar). Sleeveless tops, shells and blouses can be great alternatives to sleeved blouses and tees, particularly if you want a layered look with clean lines. These are some of our favorites — you can see our whole roundup of sleeveless tops. Of course, if you’re wearing button-front shirts, you may want to look into camisoles for work — they can be great for raising the neckline, making sure no skin is showing through gaps in buttons, and can be a generally great layering piece. (Also check out our roundup of the best demi-camisoles for work — great if you don’t like a ton of unnecessary fabric around your midsection.) Remember: if you’re hoping it will raise the neckline of what you’re wearing, you’re looking for something that doesn’t look like lingerie — the less lace, mesh, and other details, the better. Cold weather is another beast — we’ve also discussed how to buy a great winter coat, as well as how to be graceful in a New York winter. Stay tuned for updates to our hunt for flannel pants, also! So many women love cardigans for work — they’re more comfortable and warmer than a blazer, and can be a much more laid back, casual look. We’ve broken down the different styles of cardigans and how we wear them to work — these are some of our favorites through the years. You may also want to check out our roundup of affordable blazers under $50 as many are knit and comfy. (Not pictured: this reader favorite cardigan for $27-$46.) Whether you need a red cardigan or not, many of the styles featured in our roundup of red cardigan sweaters are classic styles. Jardigans are cardigan/jacket hybrids, popularized by MM. 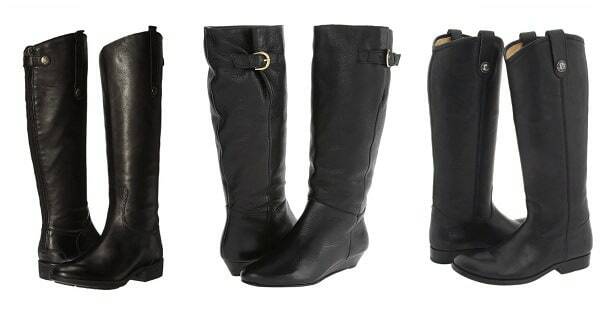 LaFleur’s styles ($200+). We did a round-up of popular jardigan “dupes,” though, recommended by our readers… other options include this super popular knit jacket, available in regular and plus sizes in a zillion colors, as well as this cropped cardigan (called a “jardigan clone” by one reader). This blazer has the clean lines of a jardigan but really does feel more like a blazer — but it’s hugely popular so it’s worth noting! 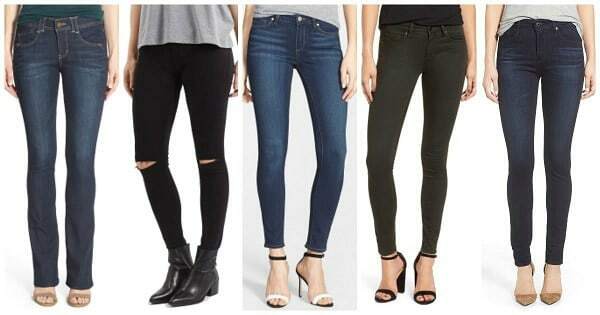 Tights for work are a must — and whether you want opacity, warmth, durabilty, or more, we did a major roundup. Below are some of the best-selling reader favorites. Note that we’ve also talked about what color tights to wear with a navy suit, as well as when it’s time to stop wearing tights (seasonally). 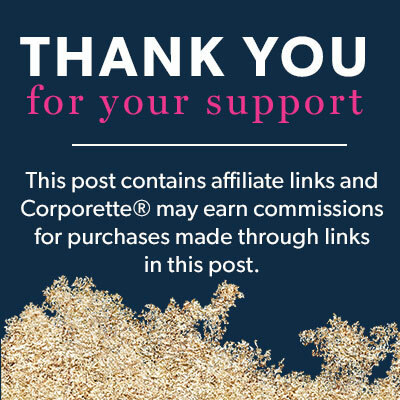 You can also check out the Corporette Guide to Pantyhose or our 2017 discussion on the best lingerie for office looks. Winter coats are a must if you live in a cold climate — the right topper will not only keep you warm but also stylish. Some reader favorites are pictured below, but note that we’ve also discussed in general how to buy a great winter coat. 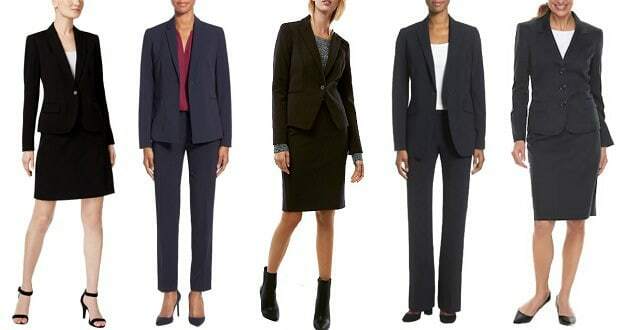 Whether you need a suit for an interview, for courtroom attire, or you just wear suits often for work, we’ve covered them all. 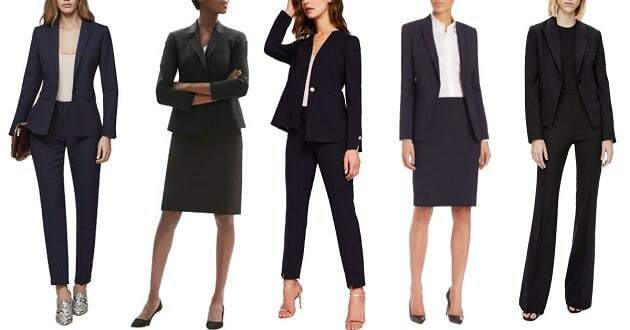 Do check out our Guide to Interview Suits for a lot of basic guidelines on suits; we’ve also recently done a big overview on brands of suits for women (for regular sizes, plus sizes, tall sizes, petite sizes, and more), as well as discussed the best business suits to wear while you’re expecting over at CorporetteMoms. 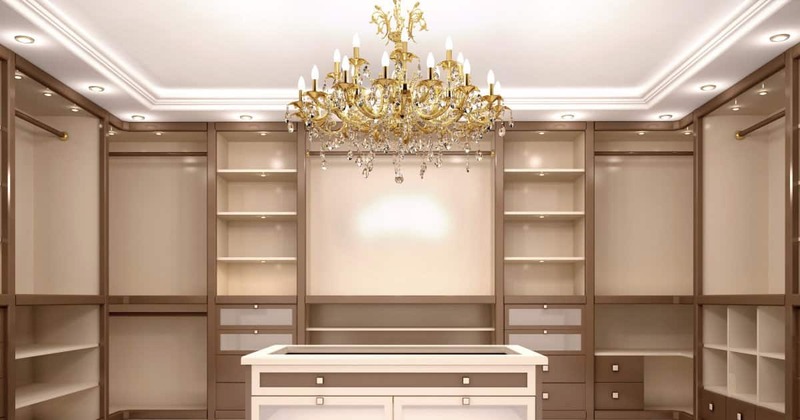 Pictured illustration: Deposit Photos / © urfingus.